For many years humanity is looking for the answers to the questions: Are we alone in the universe? 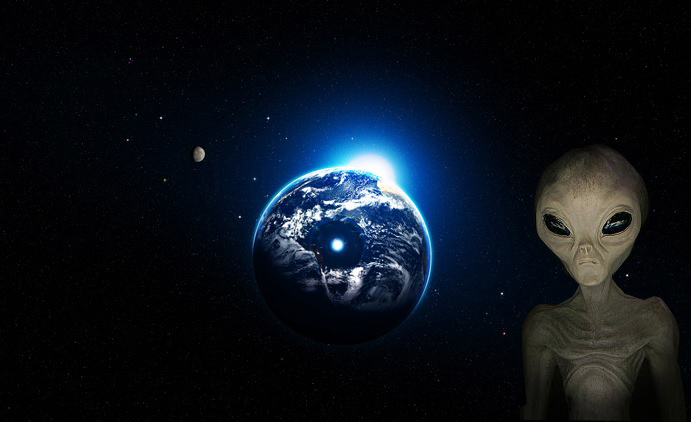 Does aliens life exist?. People have different opinion regarding these questions.Some people thinks aliens exist and there are other civilizations in the universe besides us, others claim the Earth is the only planet in the universe where life exists. However, day by day we meet new facts and see new evidence that approve we are not alone. Below are the top 10 facts approving that aliens are real. In 1982 during probe on Venus soviet scientists took an image of scorpion-like object. Russian scientist Leonid Ksanfomaliti claimed the image is a sign of life on Venus surface. Later in 2001, studies of Jupiter’s Moon, Europa, revealed the fact that the moon made up of frozen bacteria good evidence to assume the beginning of advanced life forms in space. Other sign of life in space is the finding on Mars by independent groups. They reported massively high amount of methane within the atmosphere of Mars.Methane (CH4) is an organic molecule present in gaseous form in the Earth’s atmosphere. In fact, on Earth, all methane is created by living organisms. The case happened when veteran airline pilot and his first officer was flying into Manchester airport. They claimed they found out delta shaped flying object near to the craft. When they try to avoid it, it was disappeared. The evidence for that is the record of pilots conversation kept in FAA audio tape. In 2002, Russian scientist found a living microbe on earth that withstands an enormous amount of radiation. Worth to mention that kind of microbe could be developed only in billions of years and adaption like that is not possible on earth. 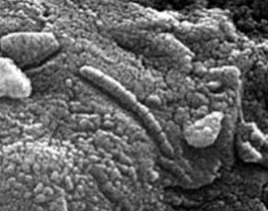 Having all that facts it’s assumed the microbe may have originated on Mars. In 2003 astronomers started an investigation of the sections of the sky where they had previously found unexplained radio signal. On occasion, the second time, they again came across a radio signal but that was stronger than one they got during the first investigation. The signal was at a frequency that hydrogen absorbs ensuring it came from great distance. The signal detected multiple times with the same frequency and seems to be intelligently operated. 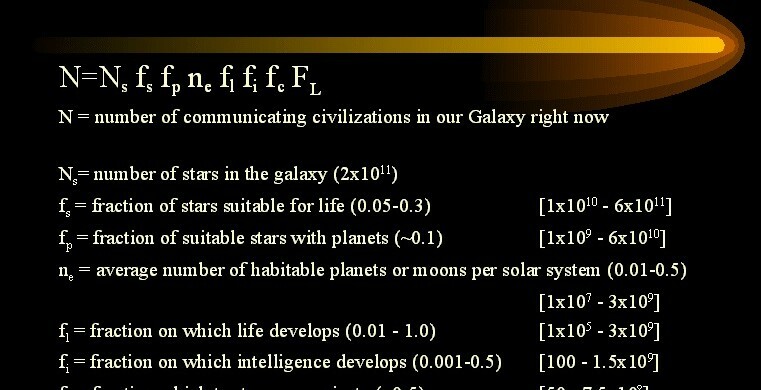 Frank Drake developed an equation to estimate the number of life-being planets in habitable zone. The result showed there should be hundreds of thousands life-being planets and an habitable planet like the Earth should exist just in a few hundred light years distance from the Earth. 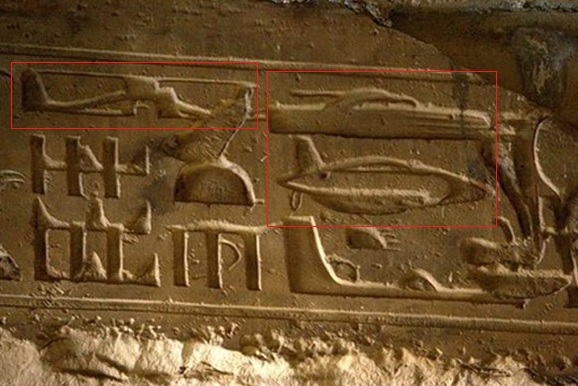 In Egyptianinside the temple of Abydos in the room named Hypostileare found this extraordinary hieroglyphics, it is observed images of a helicopter, submarine, boat and jet airlines. The fact evidence that since ancient time people findings made them thought about intelligent life out of the Earth. 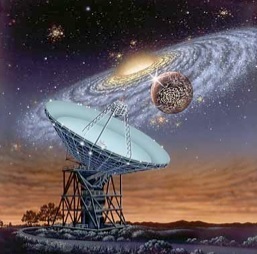 In 1997, at Ohio State University was carried an observation by Big Ear telescope. The telescope showed signals in numbers and letters with 0 meaning meaningless noise and Z being the strongest signal. 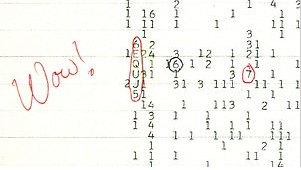 An astronomer, Dr. Jerry R. Ehhman studied the records of the telescope and was so shocked when saw the high frequency signals that took the record into the cycle and wrote next to it: “Wow”.The signals came from the Sagittarius constellation over 37 seconds. Worth to mention the nearest star in that specific direction is in 220 million light year distance from the Earth so the signals should come from some flying object. The explanation that it might have Earthly origin is rejected as the signals with that frequency is banned internationally on Earth. The only conclusion in this case is that the object is an aircraft managed by some intelligent entities. Investigation of Napoleon Bonaparte skeletal remains surprised scientists when they found a half-inch long foreign object embedded to its remains. That find explained the evidence of July 1974 when the ruler was disappeared for several days. As he told he was stolen by strange people who hold him several days and later returned him back. Later it was observed the ruler took his hand to his heart during the speeches very frequently leading to the idea the signals sent by the chip from his heart to his brain made him to act like that. The chip may also explain rulers extraordinary abilities mentioned in all historical sources. 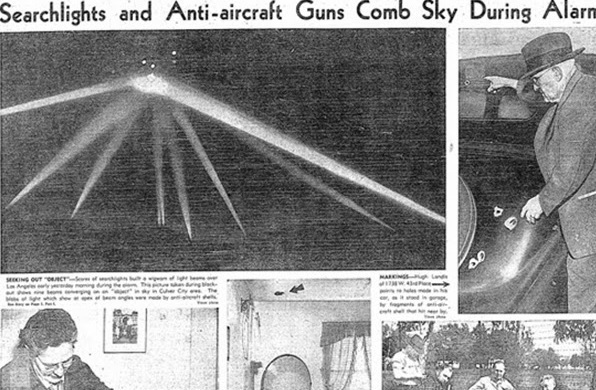 On February, 1942 Los Angeles air base spotted an UFO. At first, it’s thought it’s Japanese airstrike, another one after the attack on Pearl Harbor and to evacuate the object it was hit multiple times by the anti-aircraft fire. To all surprise, without even being damaged, the aircraft turned and suddenly disappeared in the night leaving no mark after it. 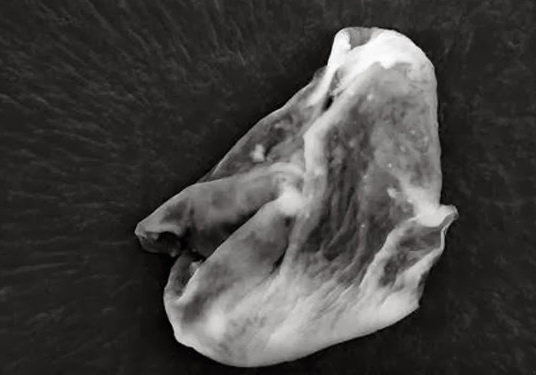 British scientists had been surprised when the balloons they sent to the outer space came back with tiny biological organism. As scientists claimed, organisms like that can only be originated in space confirming the existence of alien life once more. Facts and evidences are enough to believe alien life exists. The puzzle is why they don’t announce themselves explicitly or what will happen when they do that. One thing is clear, if they do that it will change our views to life, religion and all our civilization.